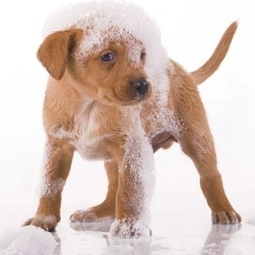 We have 5 full time grooming staff to pamper your pets! We groom and bathe dogs and cats of all breeds. Whether you're wanting a pampered bath or a bunny soft deluxe spa treatment we can make it happen!